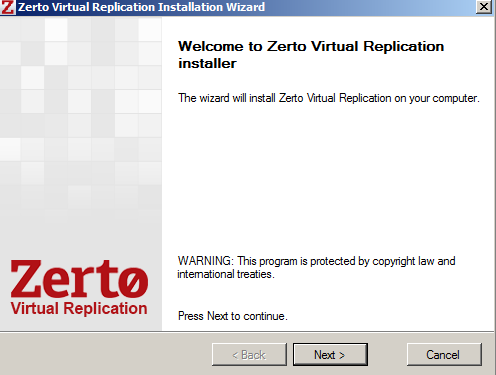 I have installed Zerto in my home lab and setup replication from one cluster to another to demo a DR scenario. 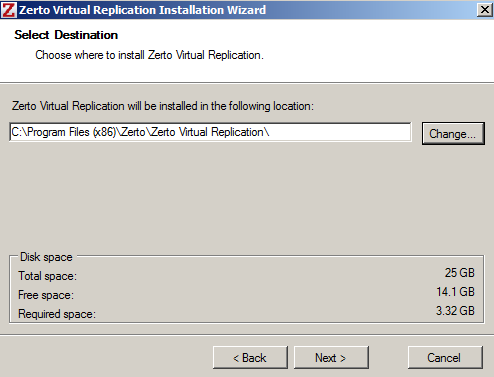 Below is the step-by-step install for a Zerto Virtual Replication Manager (ZVM) Express Setup. 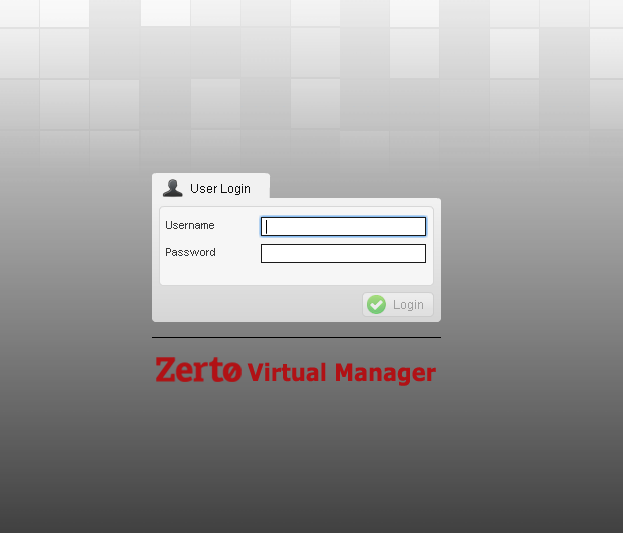 1 Zerto Virtual Manager Sever and Zerto Virtual Replicator Per site. Of course there is several Windows Firewall settings. 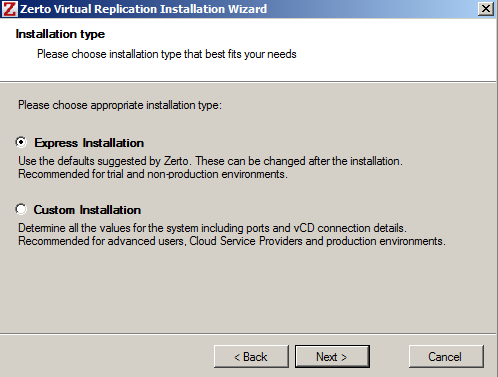 Refer to “Zerto Virtual Manager Installation and Initial Configuration Guide”. 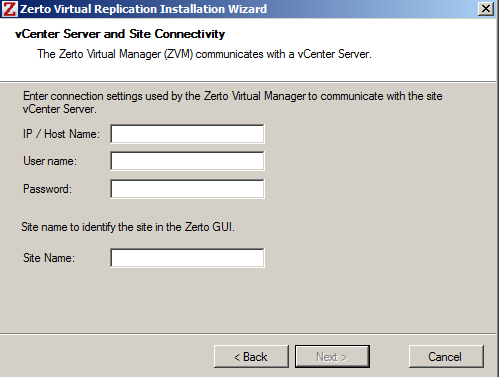 As you can see the initial setup for the ZVM is as simple as it gets. 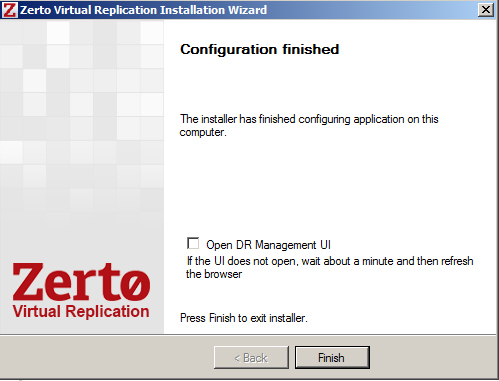 I will go over Zerto Replication Appliances (VRA) deployment as well as Replication in my next blog post. 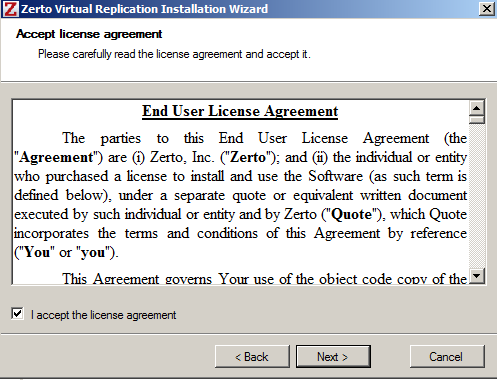 Refer to Zerto.com for any additional information. Disaster Recovery (DR) is the process, policies and procedures that are related to preparing for recovery of a technology infrastructure which are necessary to an organization after a natural or human-created disaster. Look, we all know what DR is. I’m not going to bore you with any kind of facts or speeches of how to properly deploy DR. Every situation in every datacenter is different. The ultimate goal is to get the datacenter up and running, as well as to sustain data integrity in the event of a disaster. Everyone knows the importance of DR and how it can affect the bottom line if you are down for an extended period of time. The next few blog posts I am going to do a series on DR and some of the technologies used to get DR working as fast as possible, but at the same time keep data integrity. I will be setting these up in my home lab and going over my experience with some of these technologies that I have deployed in real-life datacenters. Also, the hope is I will be able to work on some cloud technologies in a DR scenario as well since that seems to be the way of immediate future. I’m not going to try and sell you one way or the other, or bash one technology or anything like that. My goal is just to demo these products and help you decide for yourself what is best. 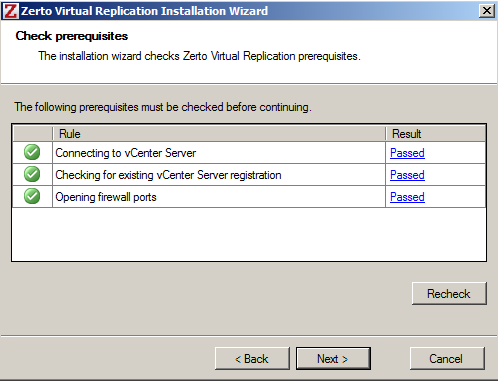 I hope these blogs will be informative and help you decide what the appropriate DR solution for your datacenter is.